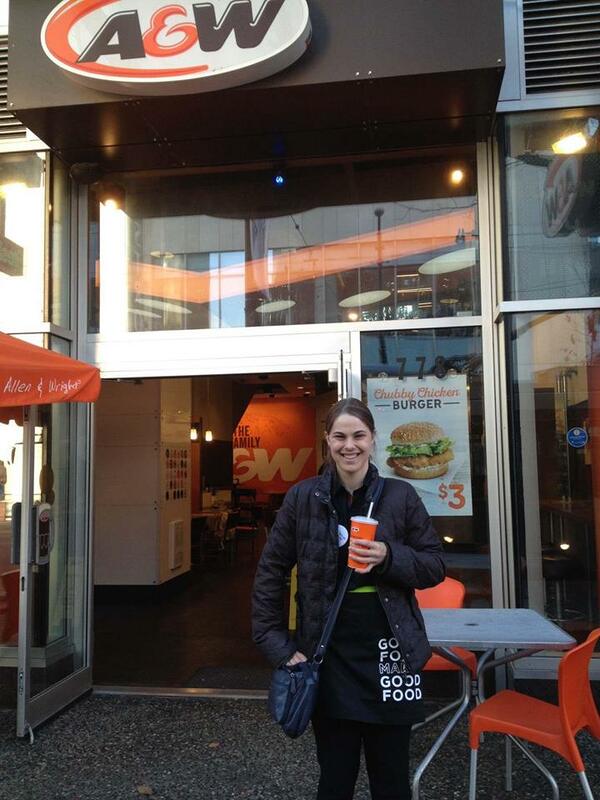 A&W – Our Employer of the Month! A few months ago Krista was having anxiety attacks when she felt stressed and overwhelmed. She also felt anxious when she was around strangers. Krista had trouble making eye contact while talking to people, “I thought I would have a hard time finding a job because I used to be nervous around the community,” said Krista.